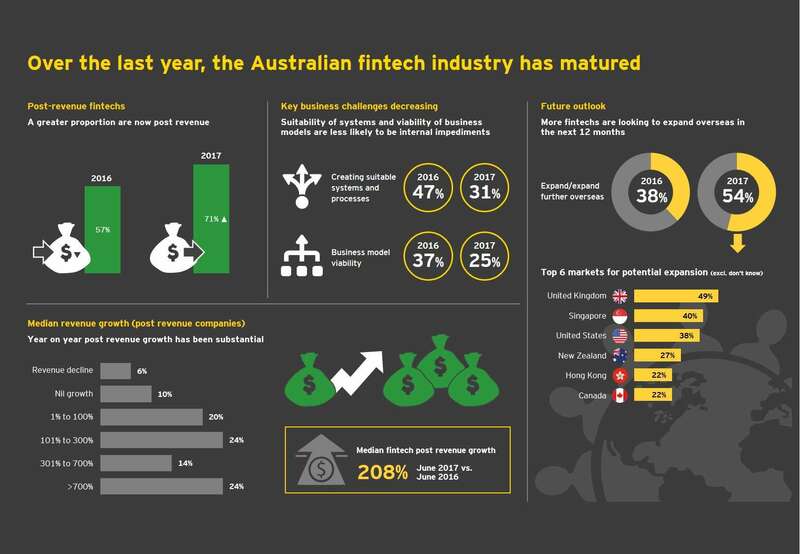 Australia’s financial technology (fintech) industry is rapidly maturing and growing, with companies enjoying a 200 per cent annual median revenue jump and increasingly planning to expand overseas, the 2017 EY FinTech Australia Census has found. The United Kingdom is broadly regarded as having the most advanced fintech industry in the world. As a result, it’s hardly surprising that our Collab/Collide Summit has an amazing line-up of UK speakers keen to give their insights about all things fintech. 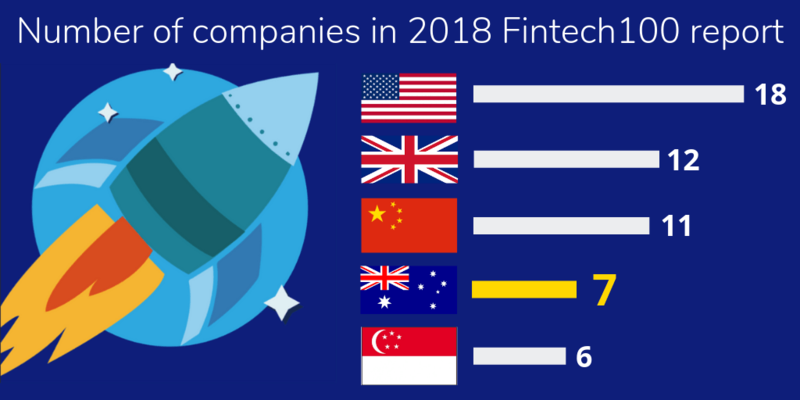 FinTech Australia today welcomed a major report which shows that Australia has among the best fintech market penetration in the world, ahead of other advanced markets such as Hong Kong, Singapore and the United States. Australia’s fintech industry body today released its first member ecosystem map, which helps build domestic and international understanding of the nation’s fintech strengths and diversity, particularly in wealth generation and lending. 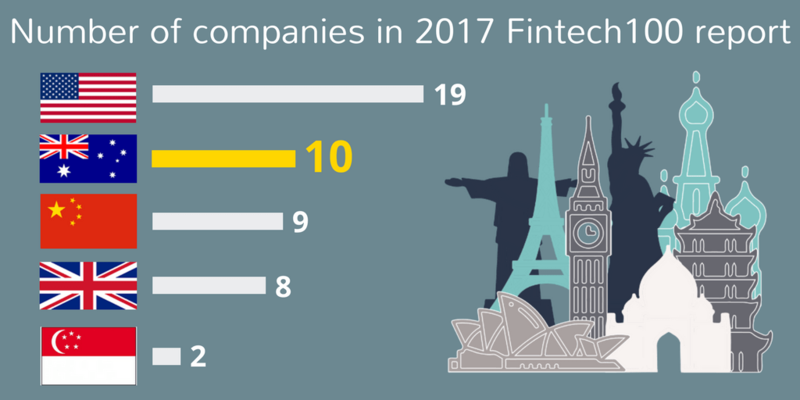 The map lists 119 members of FinTech Australia, along with the nation’s key financial services regulators.